With spent politicians, playing the race card is a matter of survival. Malaysia has created a culture where honorifics and degrees are the ticket to respect and standing in society. Only in Malaysia can a person's faith be tested by symbols, pictures and what is read in a book. While we are quick to criticise Attorney-General Tommy Thomas for his dancing to Chubby Checker’s “Let's Twist Again” at a private event, we are slow to compliment him for what he is doing to fight injustice. 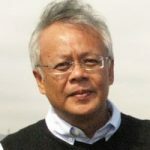 If what we read in the news and talk about with our friends is anything to go by, many Malaysians are suckers for bad news. 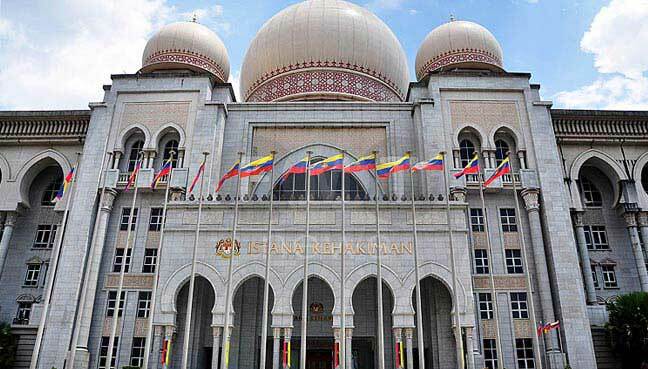 Will a Nobel Prize winner ever come from Malaysia? Perhaps, if we can open our eyes to see beyond the divisive communal issues of the day and devote our energy to science and literature. 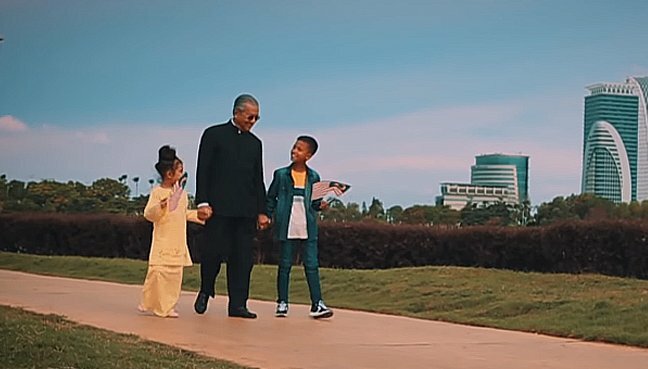 The Malays have had everything since independence – handouts, Bumiputera policies, priority in education and full control of the country – but it was all squandered by corrupt leaders. 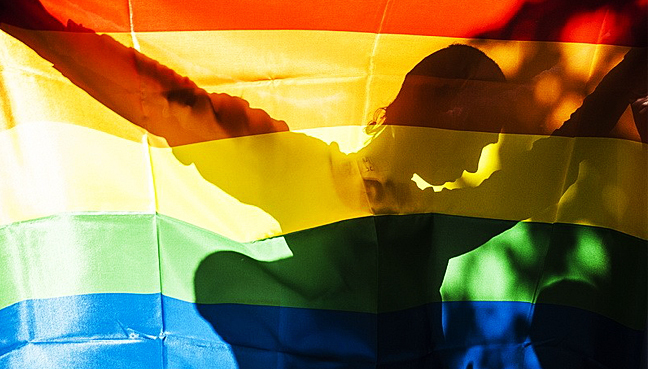 The LGBT issue should be discussed openly, not driven underground. 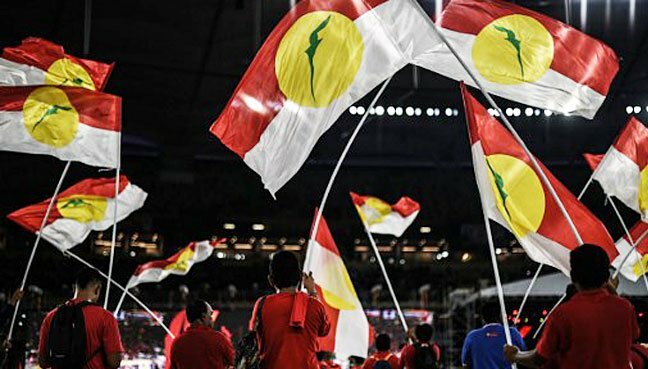 Without Sabah and Sarawak, there would be no Malaysia, so perhaps we should rethink East Malaysia's place in history. 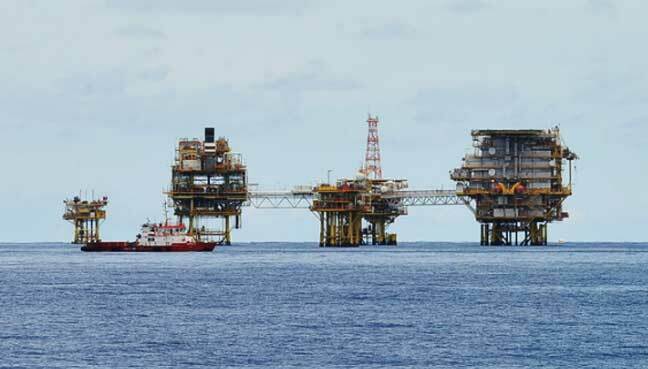 Based on 20% royalty, Sabah should get RM2.6 billion, double the current Budget estimate - but with profit-sharing, the amount could be as much as RM4.5 billion. 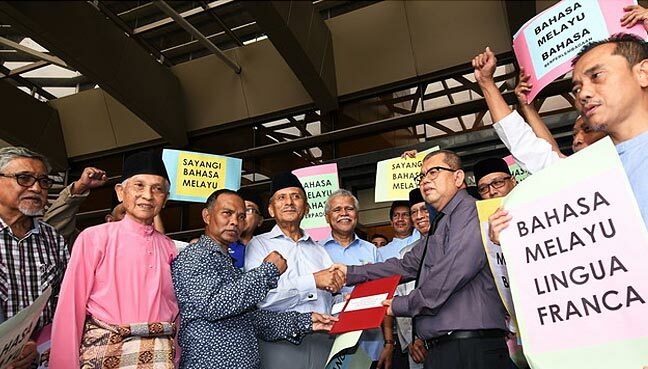 PAS president Abdul Hadi Awang once acknowledged the advantages of a multi-cultural and multiracial society, but PAS information chief Nasrudin Hassan appears to have missed that lesson. Language should not be used as a weapon to discredit a person or create a distraction from the real crux of the matter. Statements with racial overtones are still coming from people who do not realise that the country has moved on. 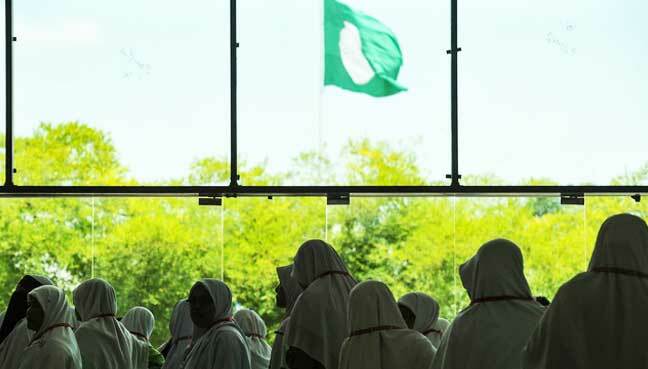 Umno can no longer rely on God or blame Him for its fall. 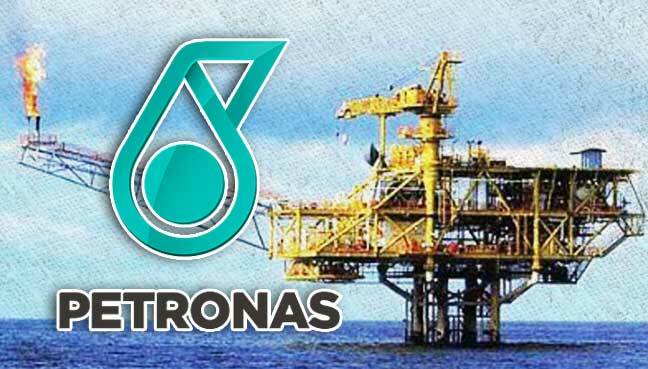 It goes without saying that any unfavourable outcome from Petronas’ action will also affect Sabah. 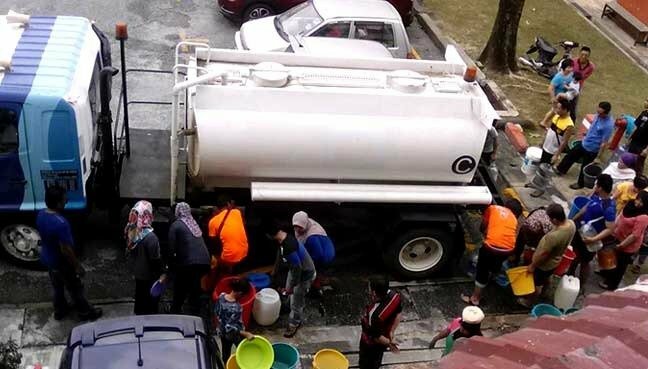 Will oil pipeline scandal affect Sabah? 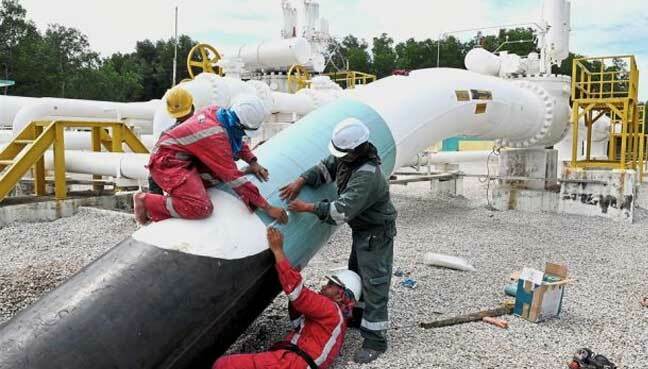 Sabahans have many questions on the Trans-Sabah Gas Pipeline project following yesterday's revelations by Finance Minister Lim Guan Eng. 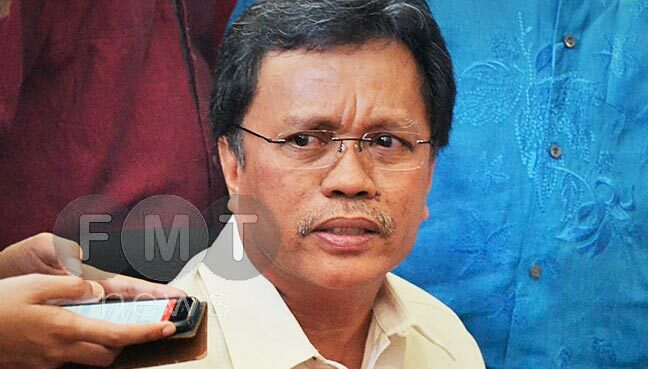 Malaysians should give Shafie Apdal a chance to do his job and prove his worth. 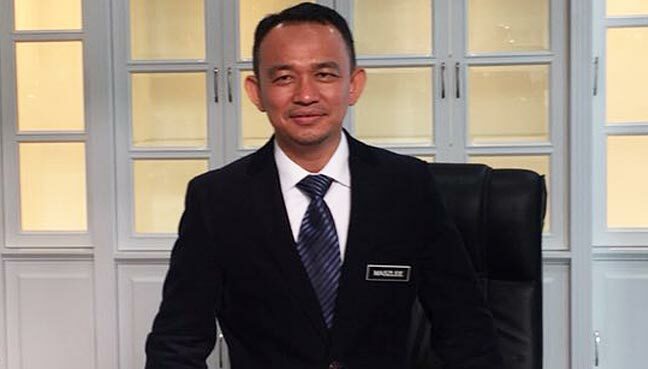 Will the real Maszlee please stand up? Education Minister Maszlee Malik should clear the air on claims regarding his ideological leanings and alleged support for Zakir Naik. 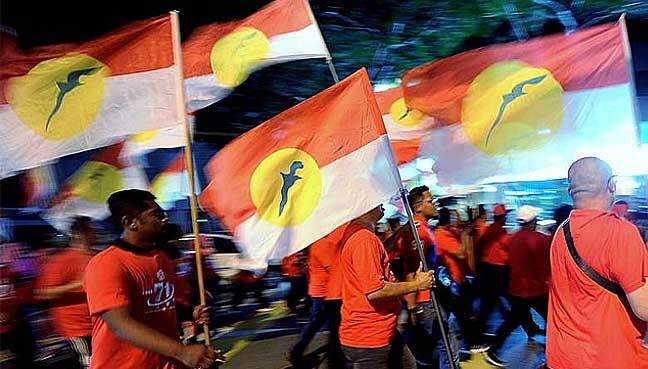 Umno's 'Kool-Aid' concoction has seen it and its former leader, Najib Razak, fall from the heights of power.